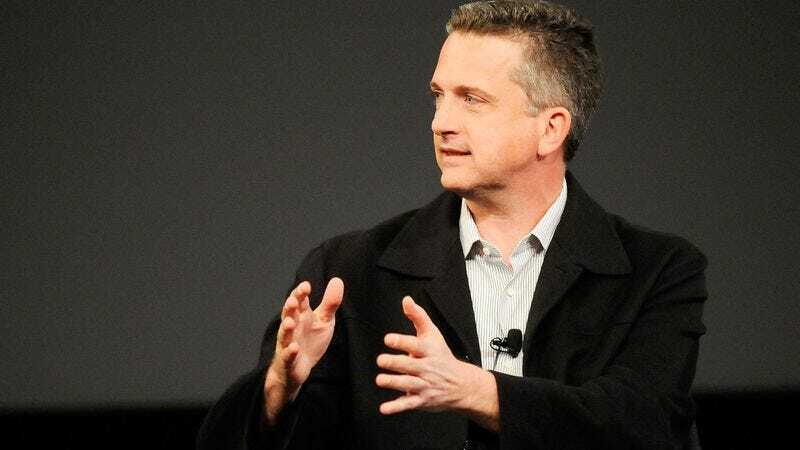 LOS ANGELES—With the NBA lockout having already resulted in the cancellation of many games this fall, ESPN.com and Grantland columnist Bill Simmons is somehow managing to churn out upwards of 3,000 words per week on the NBA by continuing to write about the long-completed 2010 season. "Nov. 22 of last year, Thunder vs. Timberwolves, what many may have excused as an early season flirtation between two young squads, but this was more than that: It was yet another example of why Kevin Durant is trade-your-entire-team-to-get-this-guy good," Simmons wrote Tuesday in a post titled "The Greatest Season Ever? (Part Nine)." "I said it last season, I said it in the playoffs, I said it in the offseason, I said it in the NFL preseason, and I'm saying it now: Durant is as smooth and calculating as Omar from The Wire, and I watch recordings of him just as often." Over the past three weeks, Simmons has mentioned last year's NBA season on more than 800 occasions, including 287 times in his account of attending a Los Angeles Kings hockey game.